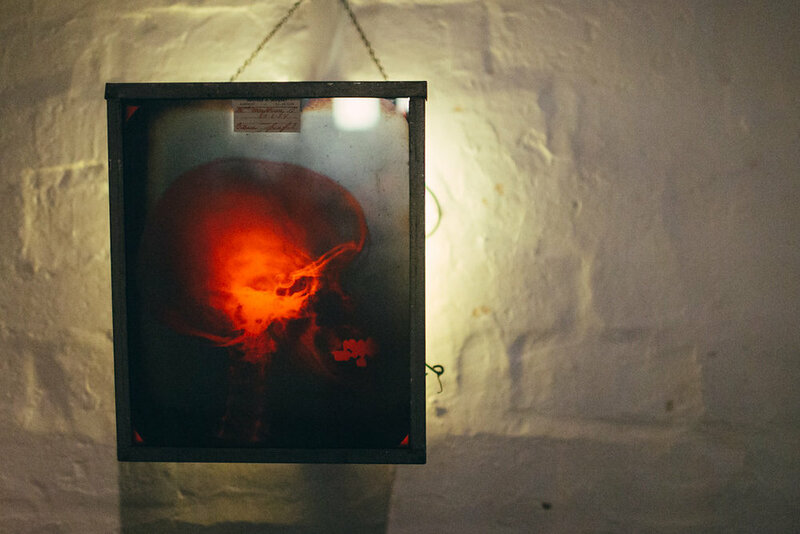 The X-Ray Audio exhibtion is currently at Vivid Projects in Birmingham. 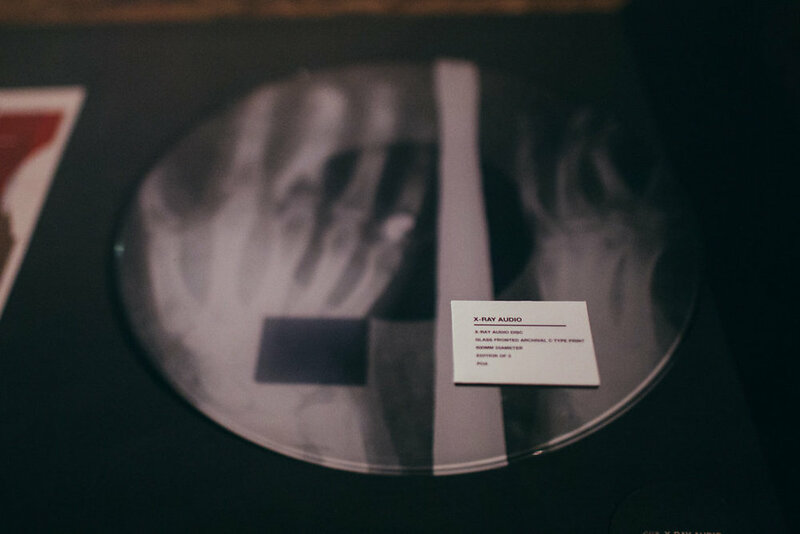 We made several new pieces for the show including two new films - one an interview with bone bootlegger cut with archive material and one en ephemeral piece illustrating the process of making an x-ray record. This Friday 13th we will be hosting a live events with a very special guest - Nick and Christian from The Leisure Society - Aleks will cut a n x-ray record live from their performance.